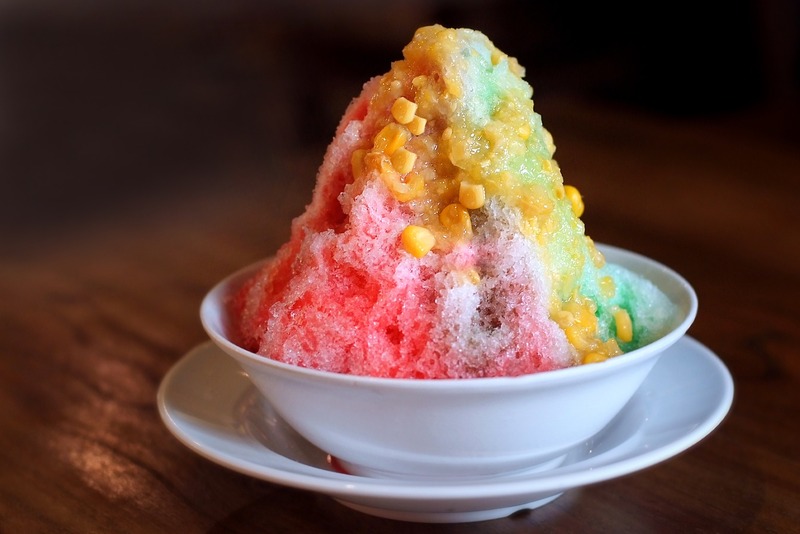 Singapore's Highest Ice KaChang at Hotel Jen Orchardgateway Singapore! 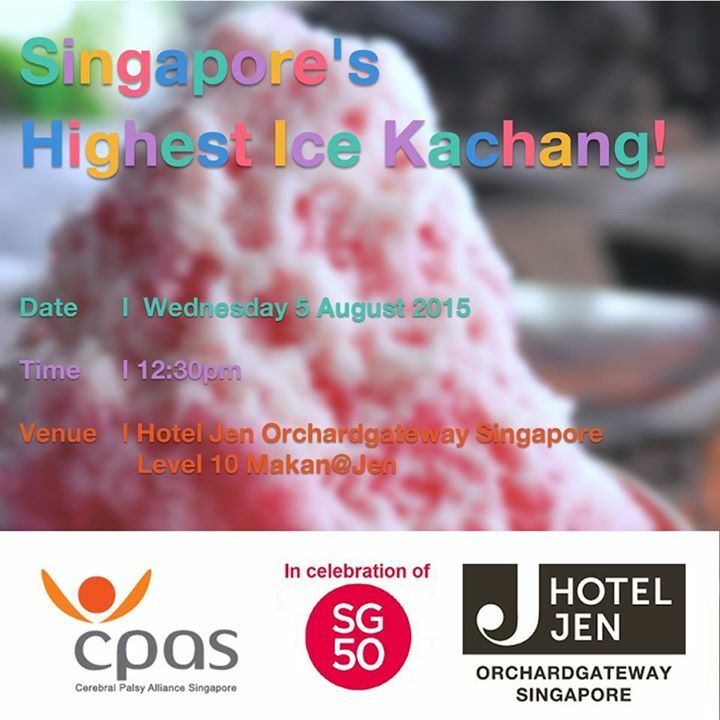 On August 5, witness Hotel Jen Orchardgateway’s attempt to break the record for Singapore’s Highest Ice Kachang. 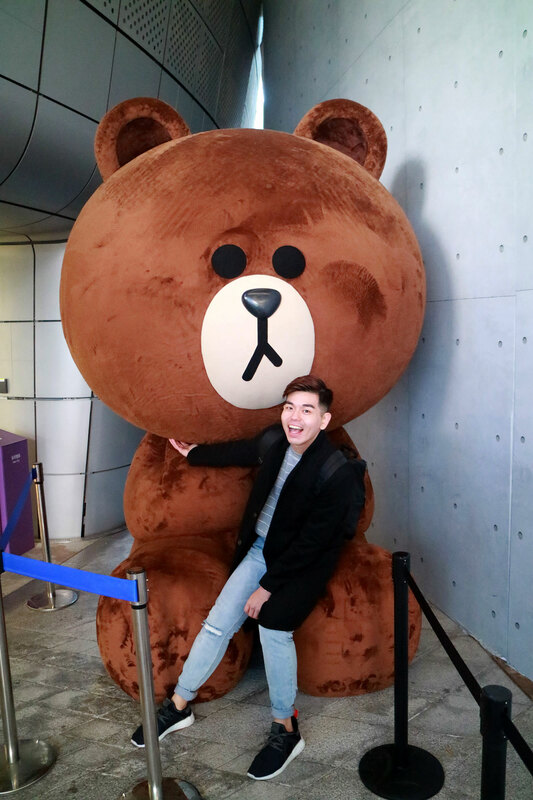 There will be free bowls of ice kachang and everyone can drop in any amount they wish into the donation box and 100% of the proceeds will be donated to Cerebral Palsy Alliance Singapore (CPAS).